This is the first picture of a British dad-of-two who died from rabies after being bitten by a cat on holiday in Morocco. 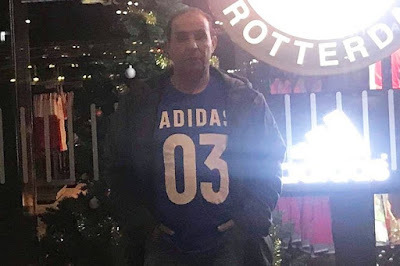 Kebab shop worker Omar Zouhri, from Aylesbury, Buckinghamshire, is thought to have not received a vaccine "until it was too late". 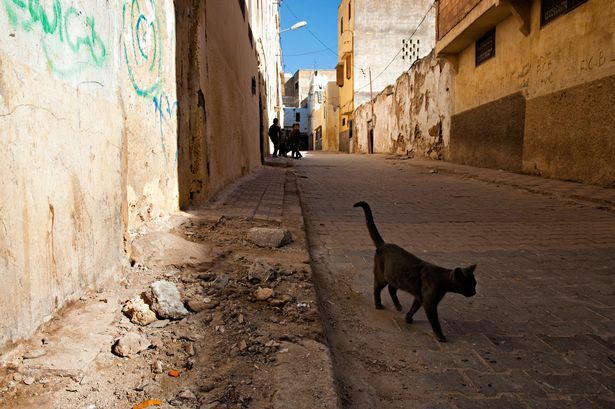 Mr Zouhri, who is believed to be a dual British-Moroccan national, was nipped by the rabid cat while holidaying abroad two weeks ago. The 58-year-old was reportedly visiting relatives in the town of Mehdya. He died on November 4 in the UK. Public Health England (PHE) has now issued a warning to travellers.